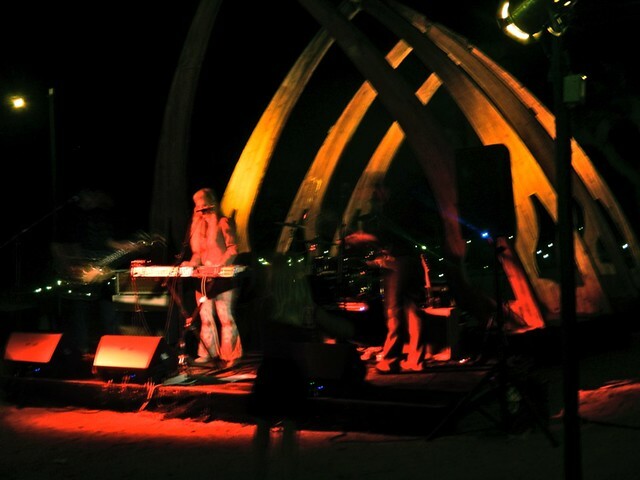 Gram Rabbit is a rock band based in Joshua Tree, California. The group consists of singer/keyboardist/bassist/guitarist Jesika von Rabbit, guitarist/bassist/programmer/singer Todd Rutherford, drummer Jason Gilbert and guitarist/producer Ethan Allen. 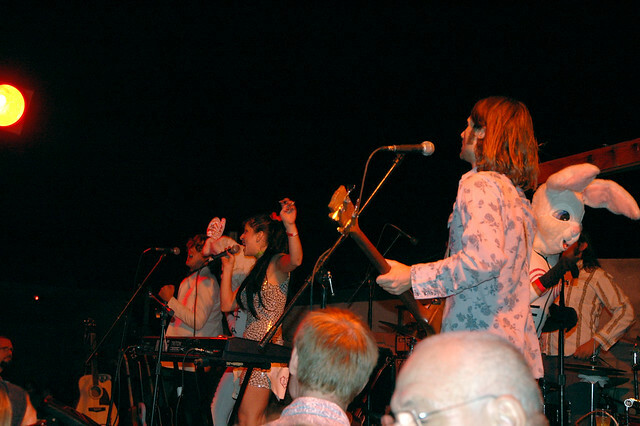 Their musical style has been described as an amalgamation of psychedelic rock and electropop. Their fanbase is sometimes referred to as a self-styled "cult" called The Royal Order of Rabbits. albums: "Cultivation", "Music to Start a Cult To", "RadioAngel & the RobotBeat", "Rare Bits", "Glad to Be Alive / Dirty Horse"
Good music, good theatrics, good show: Gram Rabbit. Go to the wordplay of Gram Rabbit for some fun with words!